The event will run June 27 - July 7, 2015. 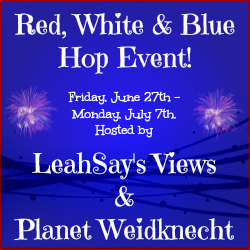 Before you sign up please be advised the rules for Planet Weidknecht and LeahSay's Views Hop Events have changed. You must abide by each and every rule for each and every event (you may not pick and choose), or your link will be subject to removal without notice. *You must include the event button within your post. *You must include a picture of the actual item you are giving away unless (and this is the only exception) you are giving away a gift card (in which case you can find a stock image for said gift card), Amazon gift card or PayPal. 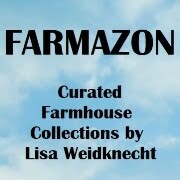 *You must include a NEW from your sponsor item for giveaway or a gift card or PayPal (no exceptions). *Your NEW giveaway item must be valued at $25.00 or more. We will not have a theme for every event AND if we do, we will let you know. Also all items must be family friendly (if in doubt ask). The Red, White & Blue event does not have a theme. *You must embed the provided linky code which included links for the other participating bloggers. 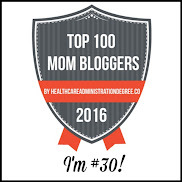 If you have trouble with the link please notify the blogger whose name is listed first on the event button. Example for this event you would need to contact LeahSay's Views with any questions you may have. You must have a post live at 12:01 AM on June 27th. All links without a live post will be removed at 1:30 AM on June 27th. Sign-ups will close on June 25, 2015. Although it is not required, we would appreciate it if you would post the event button in your sidebar with a link back to this page. Thank you! Post your dedicated NEW giveaway for this event beginning June 27th at 12.01 am, running through July 7th at 11:59 pm. Please set your giveaway forms accordingly. If you need assistance please ask. You must include your giveaway form in your post. HTML will be provided at least one day before the hop begins, by email so be sure you sign up with the email you check most often. 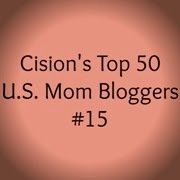 For those of you joining us for the first time, please place the name of your BLOG where is asks for NAME in the form. Place a link to your blogs home page (I will edit any link not linked to your home page), and double check for errors in your email address. YOU will be responsible for mailing me your direct link to your post before the event begins. 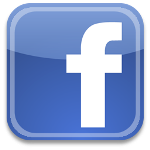 We encourage you to join Weidknecht Events Facebook Group.